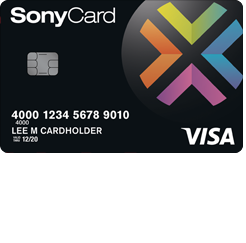 Did you know that you can manage your SonyCard Visa Credit Card account online? Capital One, the card-issuer, has provided a convenient online portal where you can pay bills, make transfers, review past statements, manage your rewards, and more! On this page, we here at Card Reviews have provided a short guide to registering for, and accessing your account online. Once you are registered for online banking, you need never leave the home or office to manage your SonyCard Visa Credit Card account. Below you will also find instructions on how to activate a new card, for those of you who have not already done so. Scroll down the page to find the information that matches your needs. To log into your online banking portal, go to the Capital One login page and enter your Username and Password where indicated. Then, click Sign In, after which, you should find yourself logged in. In the event that you have forgotten your login information, click the Forgot Username or Password? link, which is found in the login window. 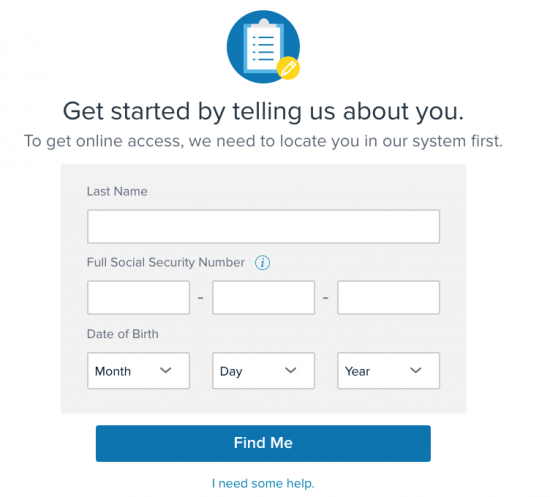 On the subsequent page you will need to provide your Last Name, Social Security Number, and Date of Birth. Then, click Find Me. 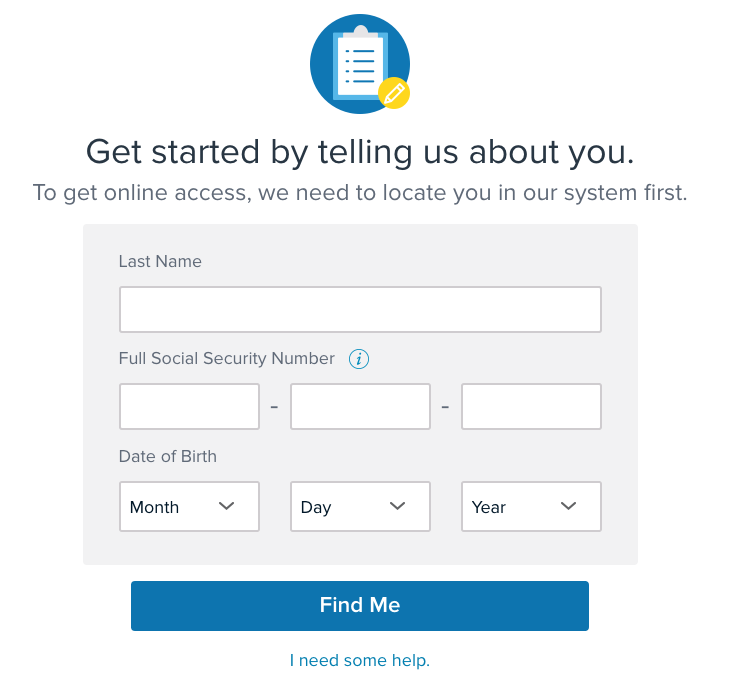 After locating your account, you will be able to reset or retrieve your login information and in turn regain access to your account. To activate a new SonyCard Visa Credit Card, call the number that we have provided above. 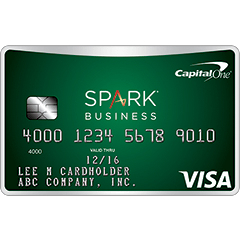 By speaking to a Capital One representative, you will be able to quickly have your card activated and be able to quickly set up your Visa to begin making purchases as soon as you hang up. Once activation is complete, we recommend that you click the Secure registration link, found above this paragraph, to register your new card for online banking. To register, first you will need to provide your Last Name, Full Social Security Number, and Date of Birth. Then, click Find Me to locate your account. 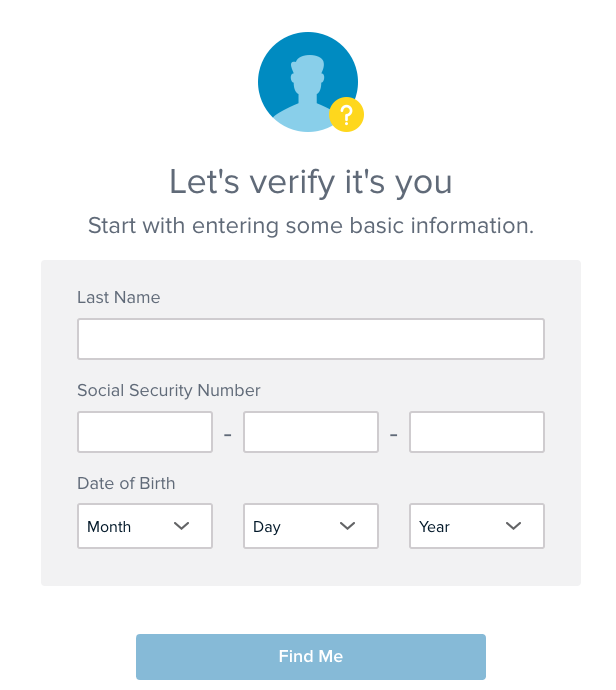 Once your account has been identified, you will need to set up your security and login information to finish the registration process. 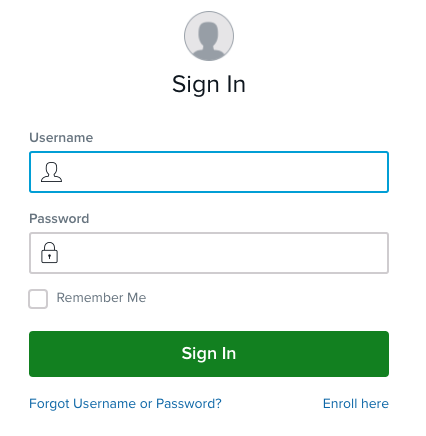 When registration is complete, you will be able to personally manage your account online. Good luck! We hope this guide has been helpful for you today and thanks for visiting Card Reviews.